TODD STAHL // community arts day slideshows. webster's community arts day was held on saturday... as always, it was a great event, showing one of the many facets of what makes webster a great district. the day was filled with the arts - both visual and performing. 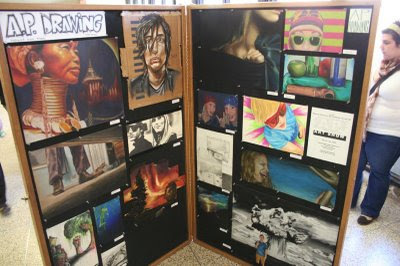 if you want to see the artwork that was hung there (grades 1-12), check out the WTHS art department website and click on 'student art gallery' on the left side.